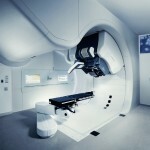 Munich, Germany based biotech computer software and hardware developer Brainlab reports that its new Automatic Brain Metastases Planning Software (FDA clearance pending) has been clinically used to successfully deliver fast, efficient radiosurgery treatment to a patient with metastatic brain cancer. 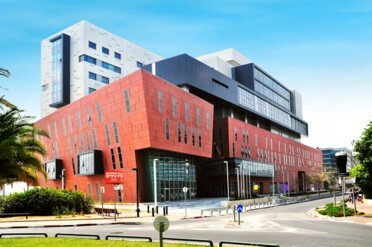 Brainlab reports that the procedure was performed at Assuta Hospital in Tel Aviv where clinicians treated a patient with multiple metastases during a single fraction 20-minute radiosurgery session with only six minutes of beam-on time, thereby establishing a new benchmark in treatment consistency conformity and efficiency. Assuta Hospital used the Brainlab software to plan and deliver treatment to a 62-year-old female patient whose breast cancer had metastasized to her brain and she previously responded to treatment with whole brain radiotherapy (WBRT). Nine months later, the patient’s metastases recurred and her radiotherapy team at Assuta was able to use Brainlab Automatic Brain Metastases Planning software to treat all four of her metastases in a single twenty-minute session. Brainlab says its Automatic Brain Metastases Planning provides a very fast planning and delivery solution resulting in a highly conformal and monitor-unit-efficient treatment of multiple metastases. 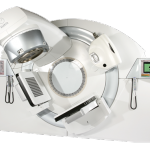 Through intelligent manipulation of linear accelerator leaf mechanics the time-efficient technology allows for precision targeting of several metastases in a single session taking full advantage of the rotation of the machine to deliver a conformity-optimized plan. 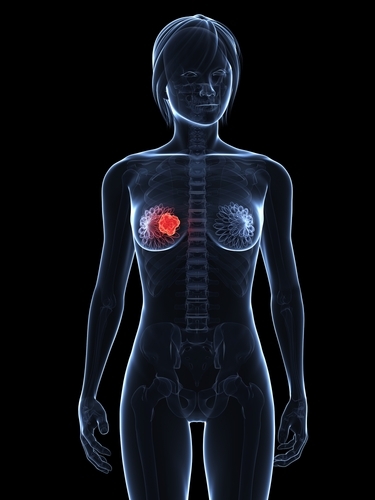 Clinicians can achieve very tight dose conformity around each tumor helping reduce side effects that can occur when healthy tissue is exposed to excess radiation. Headquartered in Munich, Brainlab develops manufactures and markets software-driven medical technology enabling access to and consistency of advanced less invasive patient treatment. Core products revolve around information-guided surgery precision radiation therapy and information and knowledge sharing that fosters interdisciplinary collaboration. Brainlab technology currently powers treatments in the fields of neurosurgery radiosurgery/radiotherapy orthopedics ENT CMF spine and trauma. 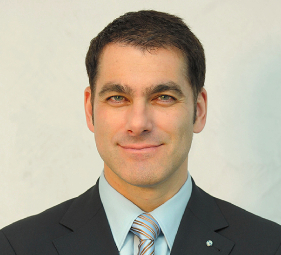 Brainlab was founded by Stefan Vilsmeier in Munich in 1989 when he was just 22 years old. What has become a lifelong quest for innovation in healthcare began as a mouse-controlled, menu-driven surgical planning and navigation software program. Brainlab is first and foremost a software company with applications ranging from patient positioning in radiosurgery treatments to software-guided surgical navigation to cloud-based solutions that facilitate the secure exchange of medical images. 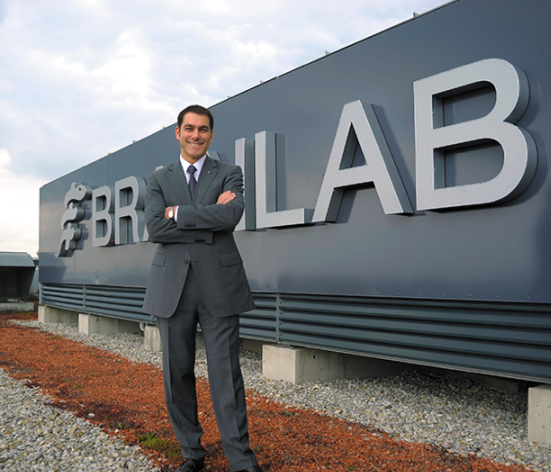 Over the years, development of hardware systems became crucial to the Brainlab portfolio. The company says advanced hardware expands the possibilities of treatment and facilitates and effectively delivers Brainlab software innovation across numerous fields: oncology, specifically radiotherapy and radiosurgery; image-guided surgery, specifically, craniomaxillofacial (CMF), ENT, orthopedic, spine, trauma, and neurosurgery; intraoperative imaging; integrated operating room solutions as well as image sharing and enhancement. Brainlab focuses on boosting cancer survivorship by developing new and minimally invasive methods to treat cancers of the brain and body and increase patient comfort during treatment. With the launch of Brainlab.org, the company is seeking to make medical technology more understandable and accessible for patients and caregivers everywhere. Since founding Brainlab, Stefan Vilsmeier has served as its CEO and been the driving force behind the company’s innovation and customer focus. A self-taught computer programmer, Vilsmeier prepared the ground for his enterprise at the age of 17 when he wrote a book on 3D Graphics. With more than 50,000 copies sold, it turned into a bestseller in its category. According to a company profile, in 1989, Mr. Vilsmeier enrolled at the Technical University of Munich, Germany, to study Computer Programming and The Theory of Medical Technology. However, his enterprising nature and burgeoning business in computer-assisted medical technology left little time for theory. While still in the first semester, Vilsmeier founded Brainlab GmbH from the proceeds of his book. During the following years,he spearheaded new developments in the area of neuro-navigation and radiotherapy. 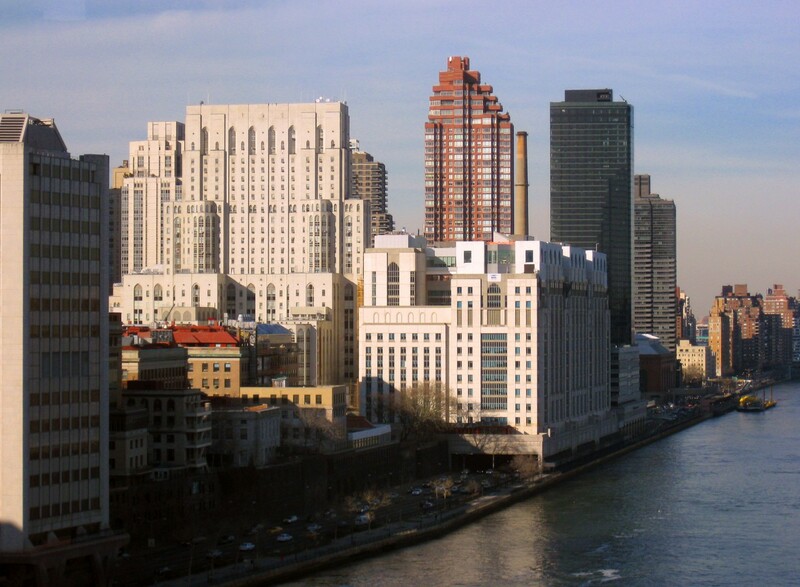 With hospitals in Asia, North America and South Africa as some of its first customers, Brainlab has been an international company from the very beginning. Today, Brainlab AG generates more than 50 percent of its revenues in the US and has strategic partnerships with some of the worlds leading healthcare companies. Brainlab notes that Mr. Vilsmeier has evolved the company’s vision beyond software solutions for medical treatments that are more precise, less invasive, and less expensive than traditional methods. Brainlab is now able to bring entire medical centers to a new level of integration and patient care by providing the infrastructure and support for state-of-the-art access and management of digital medical information. 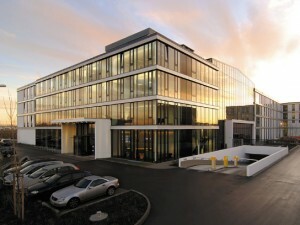 The Brainlab group currently employs 1,070 people worldwide, with around 600 employees working at the Brainlab headquarters in Munich. The company has 17 offices across Europe, Asia, Australia, North and South America. For his outstanding contributions to economic growth and achievements as an entrepreneurial role model, Stefan Vilsmeier has been honored with several awards. In December 2002, the World Economic Forum (WEF) selected him as one of their Global Leaders for Tomorrow 2003. In the same year, Ernst & Young, a provider of Management Consulting and IT Services, honored him with the title of World Entrepreneur of the Year 2002 after he had already been awarded the national title in 2001. At the Bavarian Innovation Awards in 2000, Stefan Vilsmeier was the only nominee to receive a special award for innovative leadership methods and marketing concepts. Prime Minister Edmund Stoiber also presented him with the highest decoration of the State of Bavaria. Mr. Vilsmeier was the youngest recipient of this prestigious decoration at that time. Assuta Medical Center is Israel’s largest and leading private medical services center comprising eleven clinics and hospitals across Israel and providing innovative surgeries and diagnostic procedures in all fields of medicine including cardiology oncology gynecology urology and more. Assuta Hospital in Tel-Aviv was established in 1934 and over the past 70 years has become renowned as the most advanced hospital in the Middle East. Assuta offers advanced medical treatments and world-class equipment and technologies to ensure optimal outcomes for patients. Tagged Automatic Brain Metastases Planning Software, Brainlab, whole brain radiotherapy.